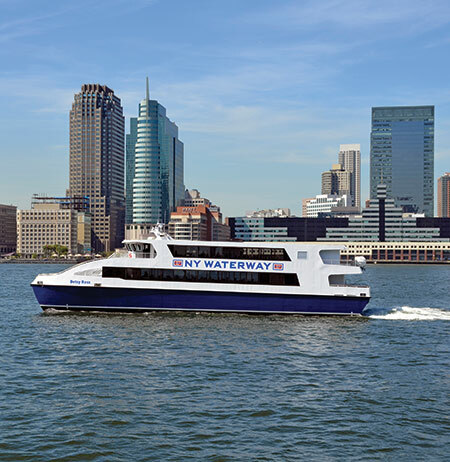 NY Waterway Ferry is the fastest and easiest way to get to the New York International Auto Show from NJ, and we now made it even easier with a NY Waterway/Auto Show Combo Ticket. 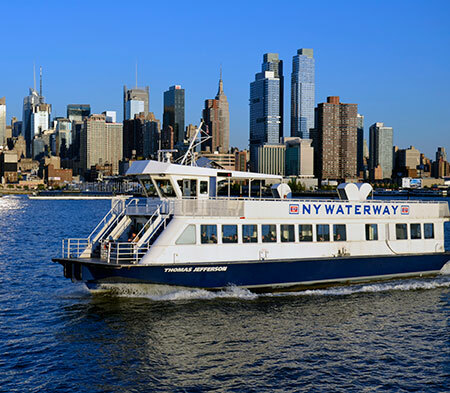 The combo ticket includes a round-trip ferry ride from Port Imperial Weehawken to Midtown/W.39th St. and discounted Auto Show admission. 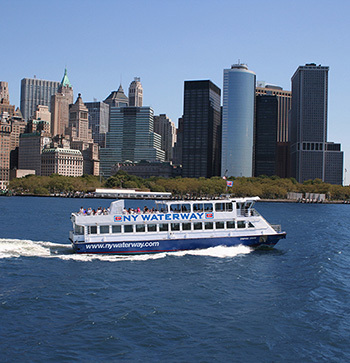 Once you arrive to the Midtown after a quick 8-min ferry ride, it's just a short walk to the Javits Center, or take one of our free shuttles near the show entrance. Buy your ticket online and redeem your mobile or paper voucher at the Port Imperial ticket office or Kiosk stand for your round trip ferry tickets. 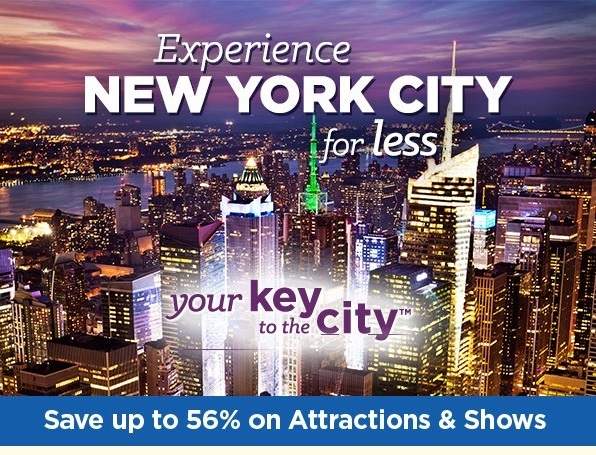 Click on the button above to purchase your NY Waterway/New York International Auto Show Combo Ticket. Service to Midtown / W.39th St. Check out the Experience and Schedule of events to make sure that you get to all of the fun exhibits. • Many exhibitors have activities specifically for kids including simulators, video games, movie cars and more. • Don't forget your cameras! Filming and photography is allowed and encouraged. • Strollers are allowed and kids 2 and under are free. • Whether it is a family tradition or your first show, there is something for everyone and always a great value!